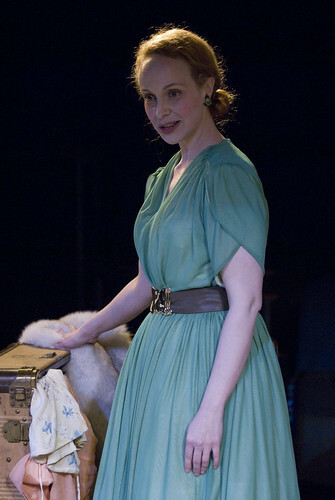 Blanche DuBois arrives unexpectedly on the doorstep of her sister Stella and her explosive brother-in-law Stanley. Over the course of one hot and steamy New Orleans summer, Blanche’s fragile façade slowly crumbles, wreaking havoc on Stella and Stanley’s already turbulent relationship. 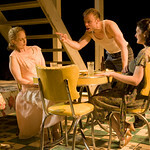 Embodying the turmoil and drama of a changing nation, A Streetcar Named Desire strips Williams’ tortured characters of their illusions, leaving a wake of destruction in their path. 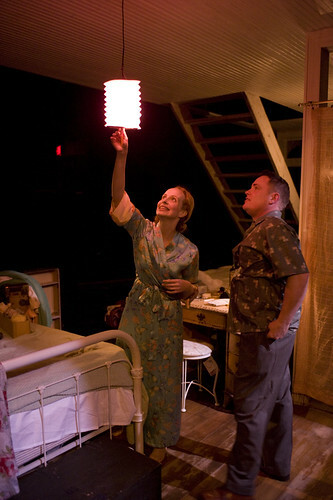 After staging last season’s nationally-acclaimed production of PICNIC, David Cromer returns to Writers’ Theatre. 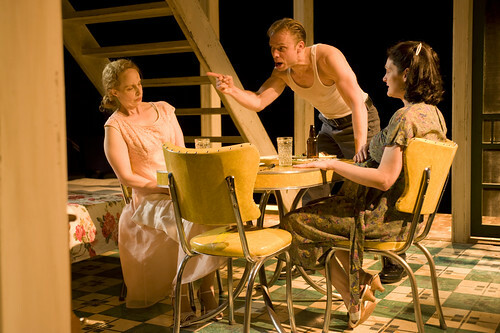 Hailed a “genius” by The Wall Street Journal and fresh from his Broadway debut, Cromer directs Tennessee Williams’ winning drama. "An intimate domestic drama that achieves its power through the exposure of the complicated and conflicting humanity of all its characters." "One of the most anticipated shows of the season." "Provocative stage pictures illustrate as vividly and as poetically as Williams' dialogue the fear and passion, the anger and self-doubt animating the characters." "Smart and insightful, bringing a clear, consistent interpretation to a rich and complex classic." "Cromer is brave and bold—many of his choices bring the audience into his characters’ heads"